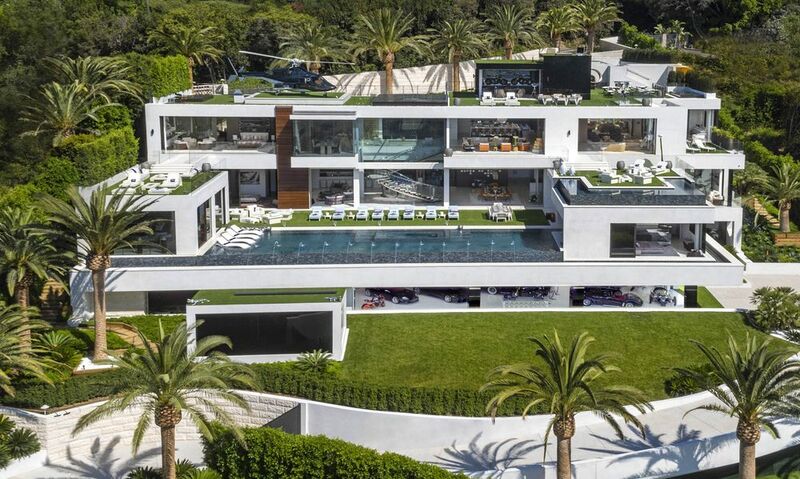 Over the past week and a bit we’ve seen the wild and crazy $250,000,000 USD home go up for sale – quickly nabbing the title of most expensive home in America. This is a dream listing that any agent would love be able to sell. What’s even better is that the marketing basically takes care of itself. When you have a really special listing there are many ways you’re going to benefit, besides that commission. These listings are going to get written about in the local and even often even global news outlets. It will be blogged about, shared on Facebook and the listing video will get hundreds of thousands of views. This is a whole whack of good stuff that benefits your firm in many ways. 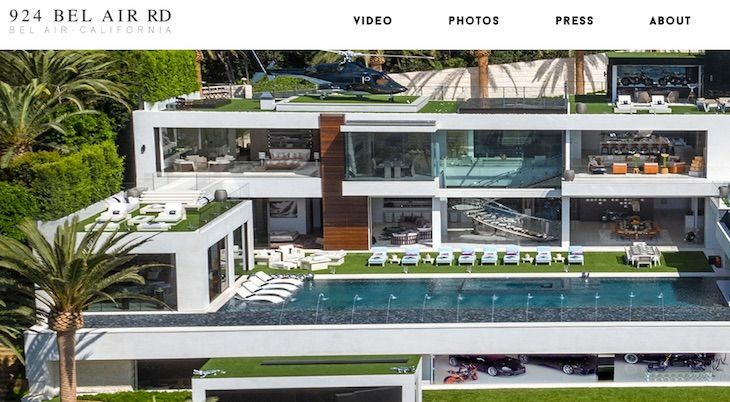 Having the most expensive home in America at the time is already an easy pitch to journalists making advertising this home quite easy. Finding a buyer at that price is a whole other ball game but even with a listing like this, I noticed something not quite right. While the listing for 924 Bel Air is the most viral home listing we’ve seen in a while, I noticed something that kind of bothered me and I wanted to “air” it out, so to speak. When you have a “viral listing” the press it gets is obviously the number one benefit. The next best thing in this equation is that the backlinks you’re going to get are the kind that put you at the top of Google. The first thing I noticed after checking a few articles on this home was that the listing agent wasn’t getting links back to their site. If you’re getting a few hundred articles on the largest news sites around the globe, those backlinks are literally worth $100,000+ in “SEO value”. You’re just going to end up paying me or a company like ours to go back and email all these journalists to have a link inserted, costing you even more money. Sites like Bloomberg, CNBC and the Telegraph UK are examples of not getting links where you want them. Journalists should be giving credit, at the very least, with a link for use of the images and video content and, in some cases, when a quote was given by the broker. This, to me, is no good in a campaign like this as these links could launch your site to the top in the coming months. 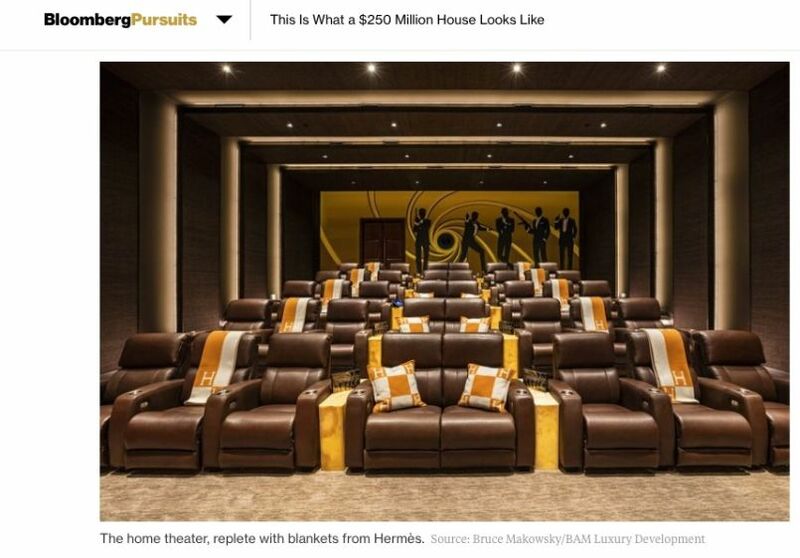 Press like this doesn’t happen to most luxury real estate agents so when it does, please don’t let it go to waste. When they were linked, it was done in a way I wouldn’t have personally advised, so let’s take a look at what else we would recommend doing differently. Ok so I know microsites are great for sales funnels and lead capture as you’re in a contained area, and that’s fine. This sort of “advertising fence” can also be implemented on any webpage and we’re coming back around to the whole backlink issue. While the website is a nice brochure and serves its purpose well, the majority of backlinks are flocking to the microsite instead of the developer or listing agent. This is exactly what’s going on here and if you’re going to run a PR campaign, please make those links work for your SEO. Focus on making the sale as an agent now knowing that even more marketing benefits are coming down the line in regards to ranking better in Google. It’s quite simple and, in all honesty, I think it’s just a disconnect of two marketing teams, which happens a lot in this industry. A lot of luxury real estate agents we work with tend to have their SEO team and hire out all PR work to another agency. PR people don’t always think about link value and that’s where things tend to get lost in the web of coverage. Just include in your journalist pitch email or call that you require a link back to “x site” for credit and use of images and video. This isn’t a threat or rude request, just a friendly reminder to those that might forget – as it does happen. If you’ve had a few press hits in the past and didn’t get the backlink value from it, it isn’t too late to email them to go back and include a link. It’s a lot of work but it’s worth it and if you’d like some help with that, you know who to call.